This is an exciting opportunity for any individual who is enthusiastic, outgoing and interested in events, festivals, sports and entertainment. 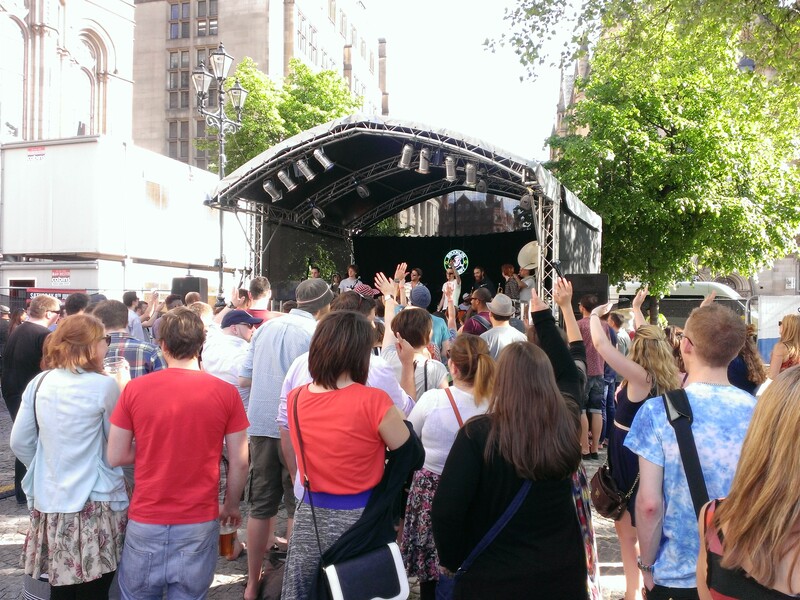 You will become a valued member of our security team working at any number of events around the UK, from music festivals to local council events. You will be providing a professional service to all of our clients ensuring the safety of both production staff and visitors. 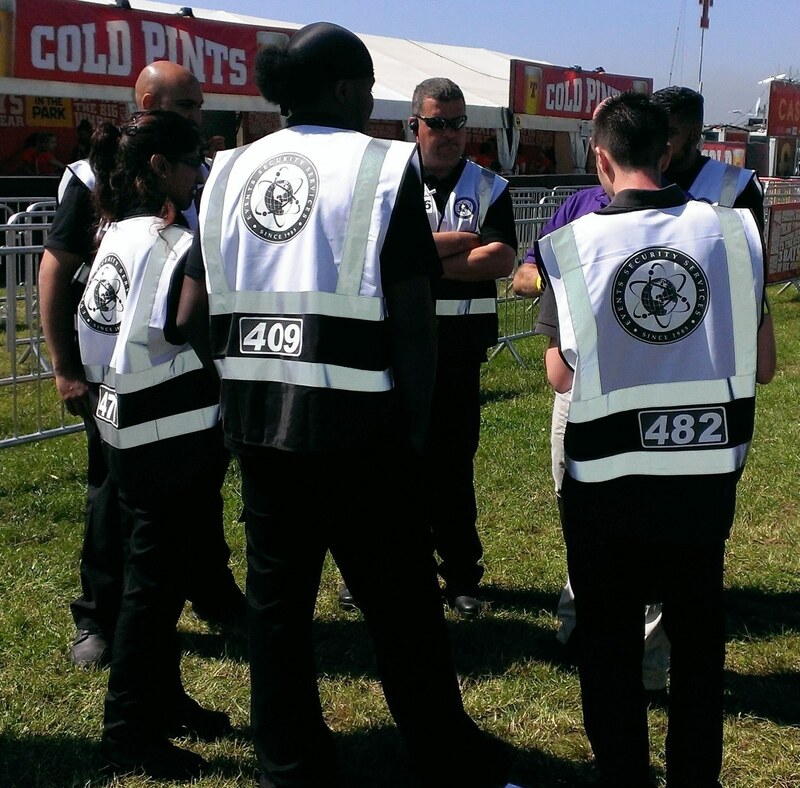 Your duties will be to work along side other members of security staff to ensure the safety of all event staff, equipment, and visitors involved with the event, also to maintain a high level of concentration and observation that could prevent acts of violence, damage or anti-social behaviour. you also must be able to use your initiative to assess any risks within the event area and report them quickly and efficiently to a supervisor or manager being able to provide incident statements when necessary. We are looking for motivated, enthusiastic individuals with good people skills that would like to be part of the events and entertainment world. providing a high level of customer care, providing assistance when needed and passing on information to help others in need of guidance. Must have valid Sia License, a good level of the English language both oral and written. Must be presentable and outgoing with good problem solving skills, be able to carry out tasks using your own initiative also be able to work as part of a team, be confident in a conflict situation with a willingness to learn and carry out instruction when given, good manners are a must at all times when dealing with the client or members of the public. The application form below must be printed off, signed and dated on each page, please also attached a recent photo of yourself. Once you have completed the application form you can send it to us via the post using the address on the website Or the lead page of the application form. Please then fold the application form and enclose in a C5 envelope Or in full page format C4 envelope, please make sure you attach the relevant postage ! After reviewing your application, a member of our management team will contact you giving details of an arranged interview date where at this time we can discuss your application further.